Hey Buddy!, I found this information for you: "Mamata Banerjee’s dharna try to earn political mileage; challenge to Central Gvt. reminiscent of Singur, Nandigram movements in West Benegal.". 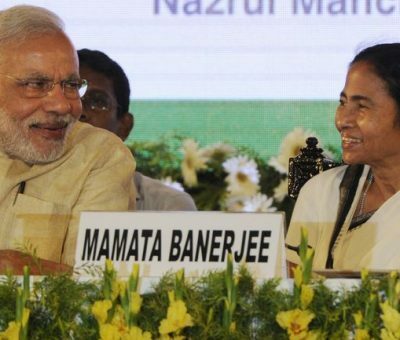 Here is the website link: https://www.viralblog.in/2019/02/04/mamata-banerjees-dharna-try-to-earn-political-mileage/. Thank you.